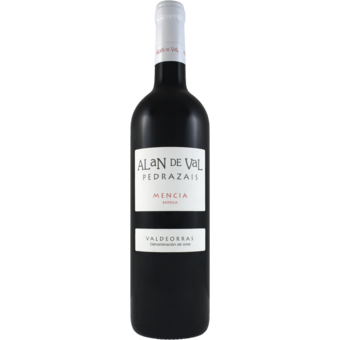 "This red shows a plump texture, but remains light-footed, with gentle tannins and fresh acidity supporting harmonious flavors of cherry, licorice, tobacco and mineral. Not showy, but well-balanced. Drink now through 2020. 400 cases made. 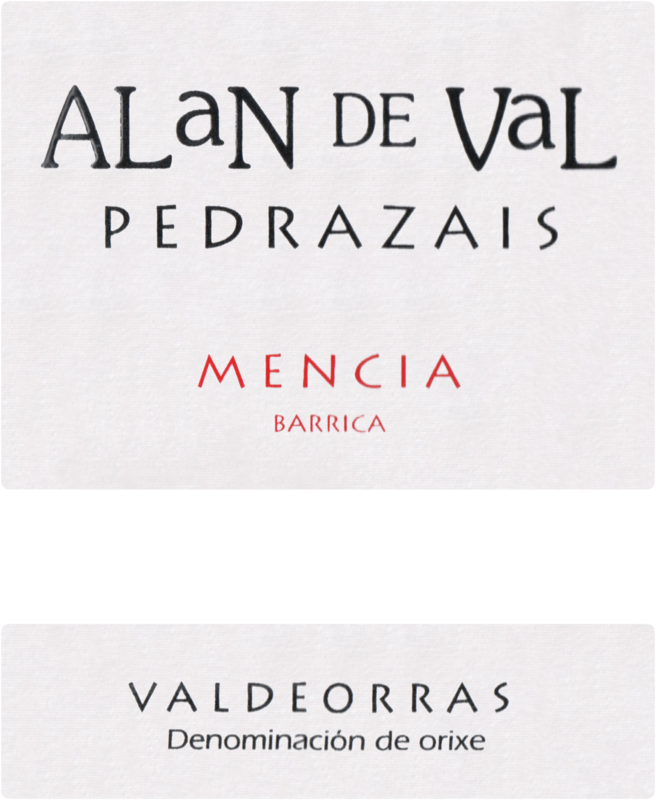 -TM"
Adega Alan de Val is a family run winery that was founded in 1993 with the aim of producing terroir-driven wines from the local varieties of Valdeorras, especially Godello and Mencía. In 2006 the family built a brand new winery surrounded by their flagship vineyard, Pedrazais. Particular emphasis is placed on vineyard management and healthy plants which in turn, produce healthy grapes and delicious wine! The aim of Alan de Val is keep alive the knowledge that has been passed down for over two generations and harmonize it with modern grape-growing and winemaking innovation.